New Colonial With The Ability To Customize Everything. 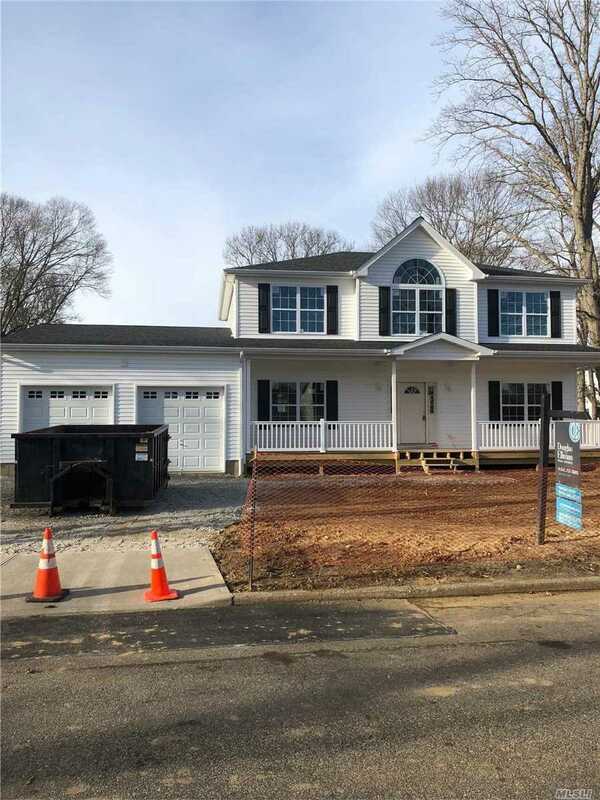 This Beautiful Colonial Will Have 5 Bedrooms, 2.5 Baths, 9Ft Ceilings, Oak Floors Throughout, Custom 42 Inch Cabinets With Granite Counter Tops, Ss Appliances, Kohler Fixtures, Custom Crown Moldings, 2 Zone Cac, E-Gress Windows In Basement, 2 Car Garage And A 38Ft Front Porch. Located In Very Desirable Neighborhood Of St. James. Close To Ample Shopping And Restaurants.